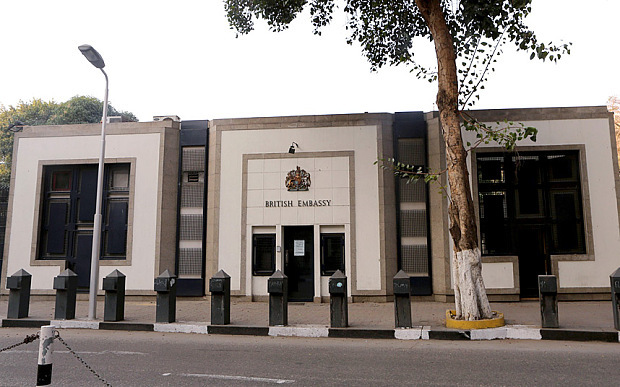 The British government is working “actively, urgently and in detail with Egyptian authorities” to resume flights between the United Kingdom and Egypt’s Sharm El-Sheikh, the British embassy in Cairo said in a statement on Thursday. “Britain was the first to act on airport security issues at Sharm El Sheikh, and we want to be the first to find the solutions to restore normal flights as soon as possible. That’s why Britain’s most senior aviation security experts are here in Cairo this week,” British Ambassador in Cairo John Casson said. According to the statement, a British delegation of aviation and counter-terrorism experts, headed by the British Prime Minister’s envoy on Aviation Security William Patey, visited Cairo to discuss a “joint plan” to allow flights to resume as normal. The meetings, which took place on Wednesday and Thursday, included discussions with Egypt’s Foreign Minister Sameh Shoukry, Tourism Minister Hisham Zaazou, National Security Adviser to the President Fayza Aboul Naga and Adviser on Security and Counter-Terrorism Affairs Ahmed Gamal El-Din. “We must not allow anything to drive Britain and Egypt apart, or undermine our long-term economic and security partnership,” Casson said, adding that a strong Egyptian economy with a booming tourism sector is a “national interest” for Britain. Earlier this month, the British government decided to suspend all flights to and from the Red Sea resort after receiving information suggesting there was a “strong possibility” the Russian plane crash that killed 224 was caused by a bomb. 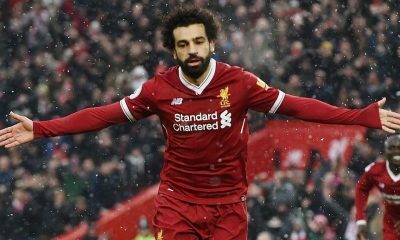 The government announced the move on the same day Egyptian President Abdel Fattah El-Sisi arrived in London to meet with British Prime Minister David Cameron. On Tuesday, the Russian Federal Security Service (FSB) “unambiguously” confirmed that a “self-made explosive device” caused the Russian plane to crash over Egypt’s North Sinai. On Wednesday, terrorist group ISIS published a photograph in its magazine, Dabiq, claiming it hid a bomb in a soft drink can. The photograph shows a Schweppes pineapple-flavored soft drink can, alongside what appear to be a detonator and a switch. The Egyptian government, meanwhile, has continued to assert that the investigations are incomplete.